At Beanbag, we’ve been using Freshdesk to handle customer support for Review Board, Power Pack, and RBCommons. We’ve also been using PagerDuty to inform us on any critical events, such as servers going down, memory/CPU load, or security updates we need to apply to our servers. Our customers’ problems are just as important to us as our servers’ problems, but we were lacking a great way to really get our attention when our customers needed it most. After we started using PagerDuty, the solution became obvious: Integrate PagerDuty with Freshdesk! But how? Neither side had any native integration with the other. Freshdesk’s webhooks support is pretty awesome. Not only can you set them up for any custom condition you like, but payload they send is completely customizable, allowing you to easily construct an API request to another service – like PagerDuty! This is super useful. It means you won’t need any sort of proxy service or custom script to be set up on your server. All you need are your Freshdesk and PagerDuty accounts. Only integrate PagerDuty for paying customers (with whom we have support contracts). We don’t want alerts from random people e-mailing us. When a paying customer open new tickets or reply to existing tickets, assign them to a “Premium Support” group, and create an alert in PagerDuty. When an agent replies or marks a ticket in “Premium Support” as resolved, resolve the alert in PagerDuty. We always resolve the alert instead of acknowledging it, in order to prevent PagerDuty from auto-unacknowledging a period of time after the agent replies. When the customer replies, it will just reuse the same alert ID, instead of creating new alerts. Also note that we’re setting things up to alert all of our support staff (all two of us founders) on any important tickets. You may wish to adjust these rules to do something a bit more fine-grained. Okay, let’s get this set up. We’re going to create a custom Service in PagerDuty. First, log into PagerDuty and click “Escalation Policies” at the top. Then click the New Escalation Policy button. Name this policy something like “Premium Support Tickets,” and assign your agents. Click Add Service. Make a note of the Service API Key. You’ll need this for later. Edit your service and Uncheck the Incident Ack Timeout and Incident Auto-Resolution checkboxes. Click Save. Optionally, configure some webhooks to point to other services you want to notify. For instance, we added Slack, so that we’ll instantly see any support requests in-chat. Okay, you’re done here. Let’s move on to Freshdesk. Freshdesk is going to require four rules: One Dispatch’r and three Observers. I’ll provide screenshots on this as a reference, along with some code and URLs you can copy/paste. Start by logging in and going to the Administration page. Click “Dispatch’r” and add a new rule. Set the Rule name and Description to whatever you like. We added a little reminder in the description saying that this must be updated as we add customers. For the conditions, we’re matching based on company names we’ve created in Freshdesk for our customers. You may instead want to base this on Product, From E-mail, Contact Name, or whatever you like. For the Callback URL, use https://events.pagerduty.com/generic/2010-04-15/create_event.json. Keep note of this, because you’ll use it for all the payloads you’ll set. Now set the Content to be the following. Make note of the whole YOUR SERVICE KEY GOES HERE part in line 2. Remember the service key in PagerDuty? You’ll set that here. You’ll also need to do this for all the webhook payloads I show you from here on out. Go ahead and add any other actions you may want (such as adding watchers, or setting the priority), and click Save. Click Reorder and place that rule at the top. 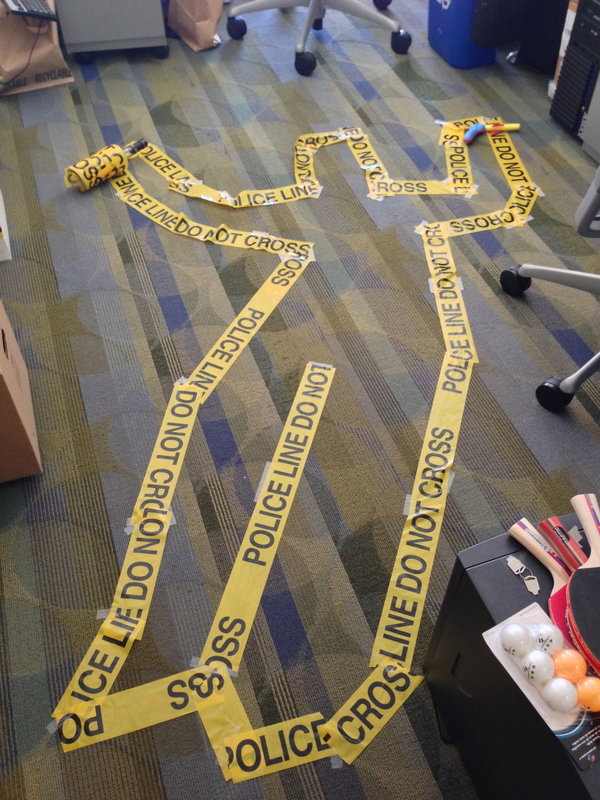 Now we need to set up a few observers. Go back to the Administration page and click “Observer.” We’ll be adding three new rules. Don’t forget that service key! Let’s add a new event. This one will resovle your PagerDuty alert when an agent replies to it. You should now be set. Any incoming tickets that match the conditions you set in the Dispatch’r rule will be tracked by PagerDuty. Now you have no excuse for missing those important support tickets! And your customers will thank you for it. So I tried SSHing in. No dice. Hmm.. Any web server ports I exposed? Guess not. Maybe port forwarding was messed up somewhere? Ah HA! I could reach my wonderful Synology NAS’s web UI. If you haven’t used this thing, it’s like a full-on desktop environment with apps. It’s amazing. Only thing it’s really missing is a web browser for accessing the home network (get on this, guys!). After spending some time thinking about it, I devised a solution to get me back into my home network, with full VPN access (though, see the end of the story for what happened there). No more stories for now. 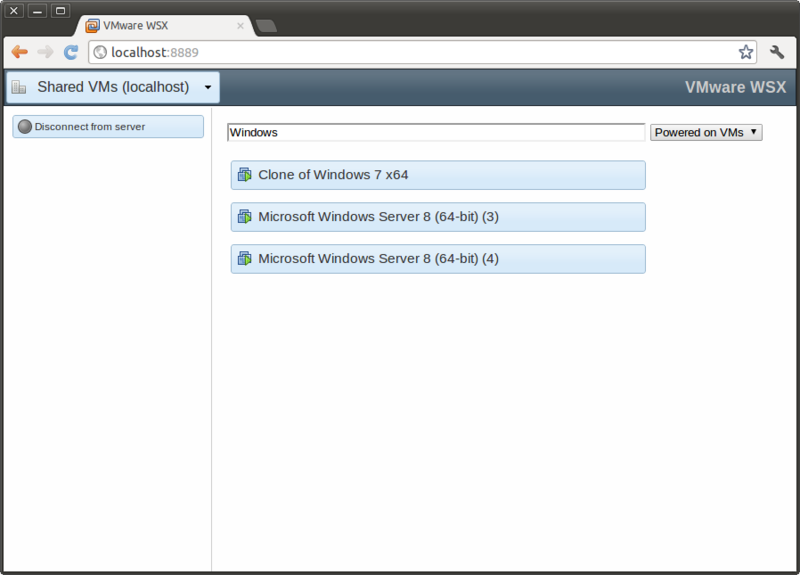 Remote access (with admin rights) to your Synology NAS’s web console. A Linux server somewhere both sides can log into remotely (other than your local machine, as I’m assuming yours isn’t publicly connected to the network). A local Linux or Mac with a web browser and ssh. You can make this work on Windows with Putty as well, but I’m not going into details on that. Just figure out SSH tunneling and replace step 7 below. All set? Here’s what you do. Install the “Web Console” package and run it from the start menu. Establish a reverse tunnel to your Linux box, pointing to the web server you’re trying to reach (we’ll say 192.168.1.1 for your router). The ‘StrictHostKeyChecking no’ is to get around not having any way to verify a host key from Web Console, and the two -t parameters (yes, two) forces TTY allocation regardless of the shell. On your local machine, set up a tunnel to connect port 19980 on your machine to port 19980 on your Linux server. Clean up. Delete your id_dsa you painfully hand-copied over, if you no longer need it, and kill your SSH sessions. While this worked great, and I was able to get back in and see my router configuration, I wasn’t able to spot any problems. WSX 1.1 beta is released, with bookmarkable VMs! I’ve been pretty quiet on the WSX front since the release of WSX 1.0. A lot of work has been put into taking this from a prototype to something more solid, more functional. Yesterday, we released a beta of WSX 1.1, which takes a big step in that direction, improving the reliability and access to your VMs, with a couple new features. Let’s go through them! To get to your favorite VM before, you’d have to connect to WSX and navigate to it every time, which was.. kind of a pain. No more, I say! Each VM now has its own URL, and that URL is bookmarkable. Place a bookmark in your browser’s toolbar for quick access, or bookmark to the home screen on your iPad. Every new tab or reload disconnected all your server sessions before, due to how we mapped a browser’s connection to a server’s connection. That’s been made a lot smarter in 1.1. Now, once you connect, you can open as many other tabs/windows to WSX as you want and they’ll share your server sessions. 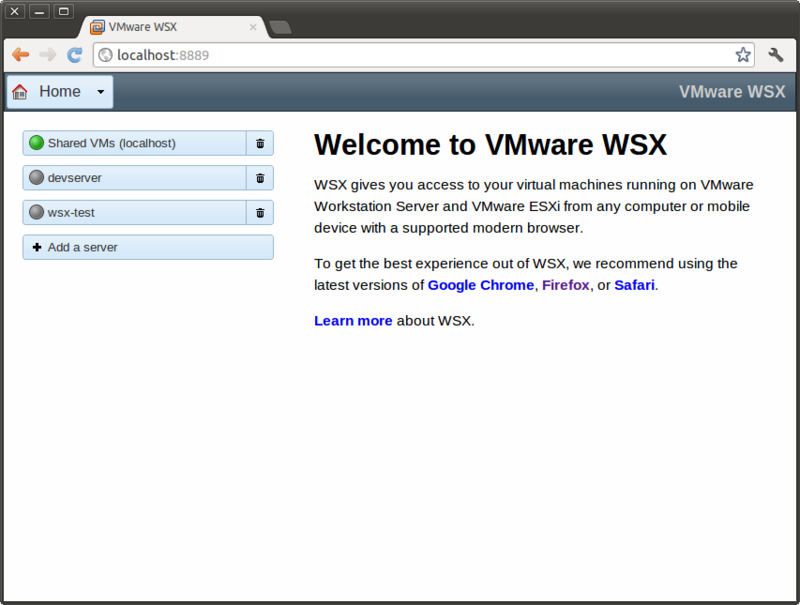 You can even close all your tabs, and so long as you open WSX again within 5 minutes, you won’t have to log in again. That means you can log in to a server and open each VM you want to work with in their own tabs without logging in more than once. Cool, right? Really handy for bookmarkable VMs. Every so often you hit a bug that makes you question your sanity. The past several days have been spent chasing one of the more confusing ones I’ve seen in a long time. Review Board 1.7 added the ability to set the server-wide timezone. During development, we found problems using SSH with a non-default timezone. This only happened when updating os.environ[‘TZ’] to something other than our default of UTC. We’d see the SSH process (rbssh, our wrapper for SSH communication) break due to an EOF on stdin and stdout, and then we’d see the development server reload itself. Since this originated with a Subversion repository, I first suspected libsvn. I spent some time going through their code to see if a timezone update would break something. Perhaps timeout logic. That didn’t turn up anything interesting, but I couldn’t rule it out. Other candidates for suspicion were rbssh itself, paramiko (the SSH library), Django, and the trickster god Loki. We just had too many moving pieces to know for sure. For the heck of it, I tried copying some of rbssh’s imports into this new script. Ah-ha! It dropped its streams when importing Paramiko, same as rbssh. Interesting. Time to dig into that code. The base paramiko module imports a couple dozen other modules, so I started by narrowing it down and reducing imports until I found the common one that breaks things. Well that turned out to be a module that imported Crypto.Random. Replacing the paramiko import in my wrapper with Crypto.Random verified that that was the culprit. I rinsed and repeated with Crypto.Random, digging through the code and seeing what could have broken. Hmm, that code’s pretty straight-forward, but there are some native libraries in there. Well, all this is in a .egg file (not an extracted .egg directory), making it hard to look through, so I extracted it and replaced it with a .egg directory. Woah! The problem went away! I glance at the clock. 3AM. I’m not sure I can trust what I’m seeing anymore. Crypto.Random breaks rbssh, but only when installed as a .egg file and not a .egg directory. That made no sense, but I figured I’d deal with it in the morning. My dreams that night were filled with people wearing “stdin” and “stdout” labels on their foreheads, not at all getting along. Today, I considered just ripping out timezone support. I didn’t know what else to do. Though, since I’m apparently a bit of a masochist, I decided to look into this just a little bit more. And finally struck gold. With my Django development server running, I opened up a separate, plain Python shell. In it, I typed “import Crypto.Random”. And suddenly saw my development server reload. How could that happen, I wondered. I tried it again. Same result. And then… lightbulb! Django reloads the dev server when modules change. Crypto is a self-contained .egg file with native files that must be extracted and added to the module path. Causing Django to reload. Causing it to drop the spawned rbssh process. Causing the streams to disconnect. Ah-ha. This had to be it. One last piece of the puzzle. The timezone change. I quickly located their autoreload code and pulled it up. Yep, it’s comparing modified timestamps. We have two processes with two different ideas of what the current timezone is (one UTC, one US/Pacific, in my case), meaning when rbssh launched and imported Crypto, we’d get a bunch of files extracted with US/Pacific-based timestamps and not UTC, triggering the autoreload. Now that the world makes sense again, I can finally fix the problem! All told, that was about 4 or 5 days of debugging. Certainly not the longest debugging session I’ve had, but easily one of the more confusing ones in a while. Yet in the end, it’s almost obvious.